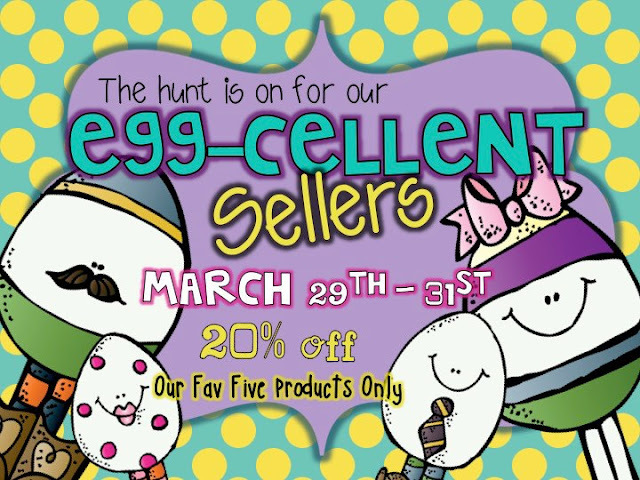 the teacher wife: EGG-CELLENT SALE! Hop on over to my TpT Shop for a little Spring Sale! My favorite units are 20% off through Sunday!